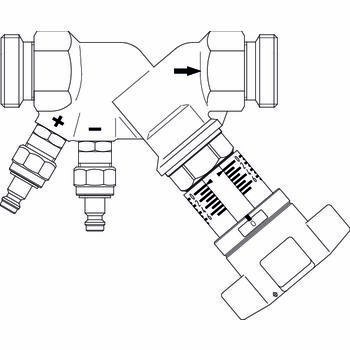 OVENTROP-Double regulating and commissioning valve "Hydrocontrol STR"
For solar plants with closed circuits, for operation with non-aggressive fluids (e.g. water or suitable water and glycol mixtures according to VDI 2035). 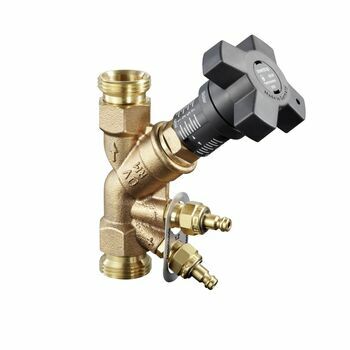 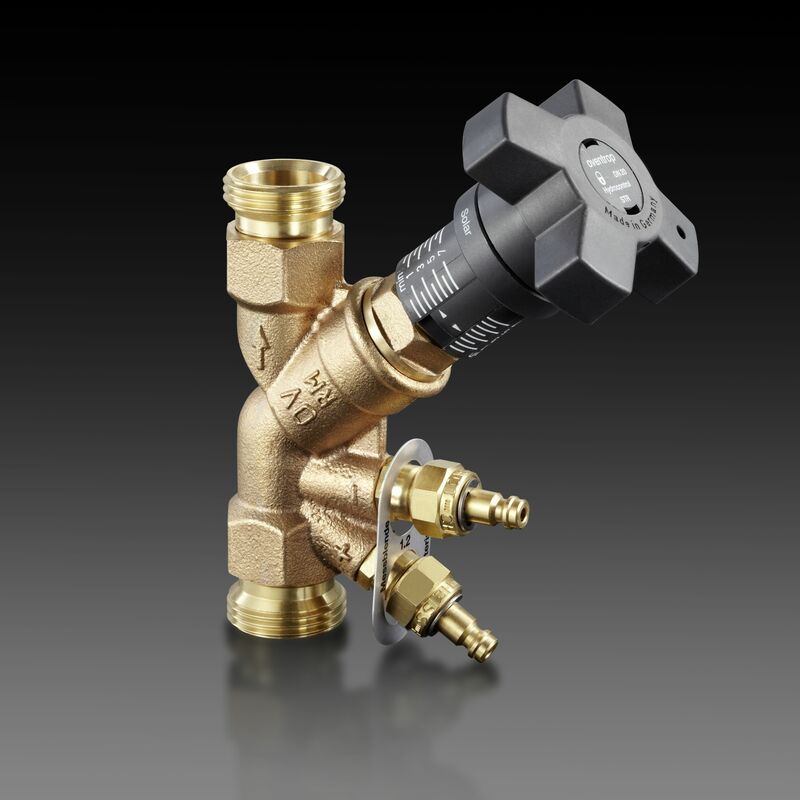 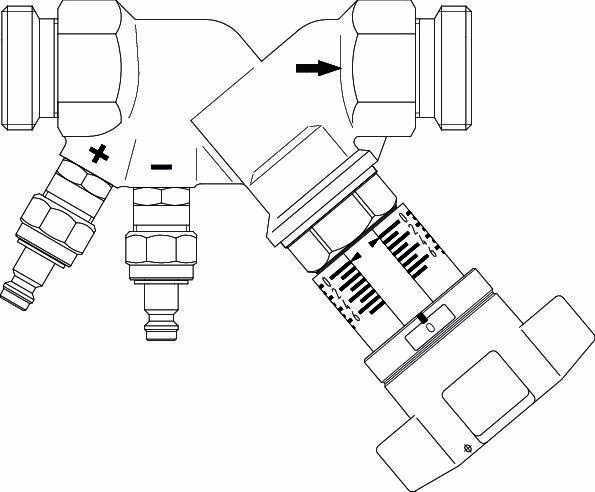 As the valve has no isolation function, a minimum flow rate is guaranteed. 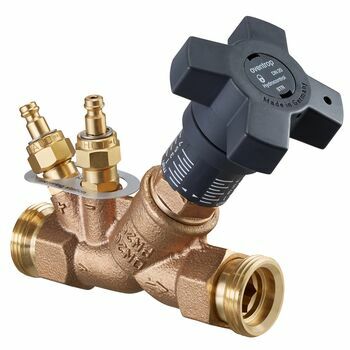 Is used for the hydronic balancing of collector fields. Determination of the flow rate by measuring the differential pressure via the metering station.